Hey! Hi! Sorry I left you hanging for a few weeks there — I hope you’re having a great summer so far. Brendan and I are back from our belated honeymoon, and I can’t wait to tell you about the best restaurants we visited in Dublin, Reykjavik, and beyond. In this week’s post, I’ll cover our dining adventures in Ireland. First off, I want to give major props to Yelp! 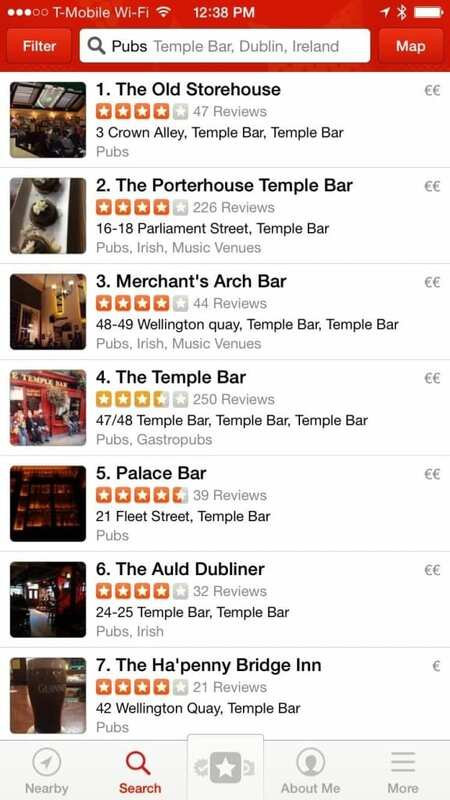 for being the best resource for tracking down fantastic restaurants, pubs, and cafés in Dublin. Thank goodness for free data plans, since we used Yelp! to track down just about every meal we ate in Ireland. It was easy to open up the app and find great options in close proximity to wherever we ended up on our walks around town. Also, big thanks to our first AirBnB host, who let us know that many restaurants in Dublin do Early Bird specials these days. Since the economic downturn in 2008, most mid-range to high-end dining establishments in Dublin have offered very reasonable fixed-price deals for two or three course meals. Just visit the website of whatever restaurant you’re planning to visit, as each one has different Early Bird hours. Some extend as late as 7:30pm, a totally reasonable time to eat dinner in my book (though still a bit early for most Dublin natives, who generally don’t dine until around 8pm or later). Without further ado, here are the best cafés, restaurants, pubs, bars, and grocery stores we visited while in Dublin! When we’re at home, we always start the day by sharing a big pot of coffee. On vacation, though, we like to get our caffeine fix at cafés, experiencing the local coffee culture and letting a barista do the brewing. 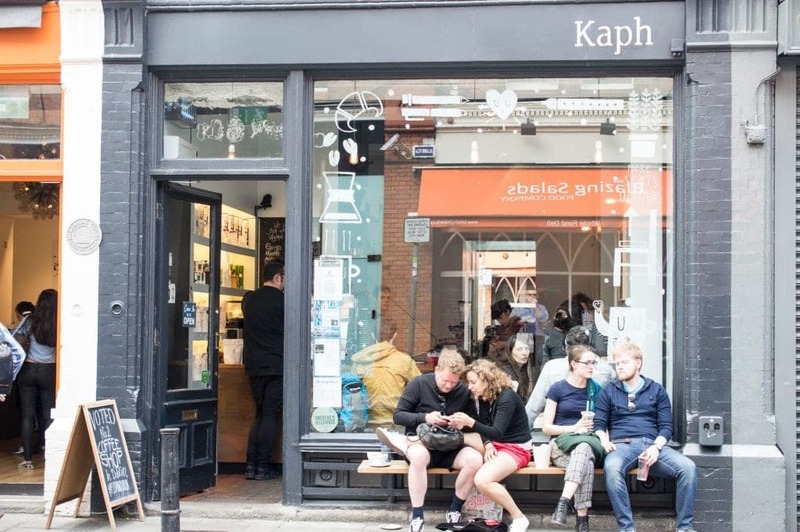 Kapf is as trendy and hipster-y as Dublin cafés get — it’s a beautiful, minimally-appointed space, and in addition to traditional espresso drinks, they offer many dairy-free options. Oh, and if you’re looking for a sweet paleo treat, they have a platter of bars on offer from local maker Paleo Man Foods. 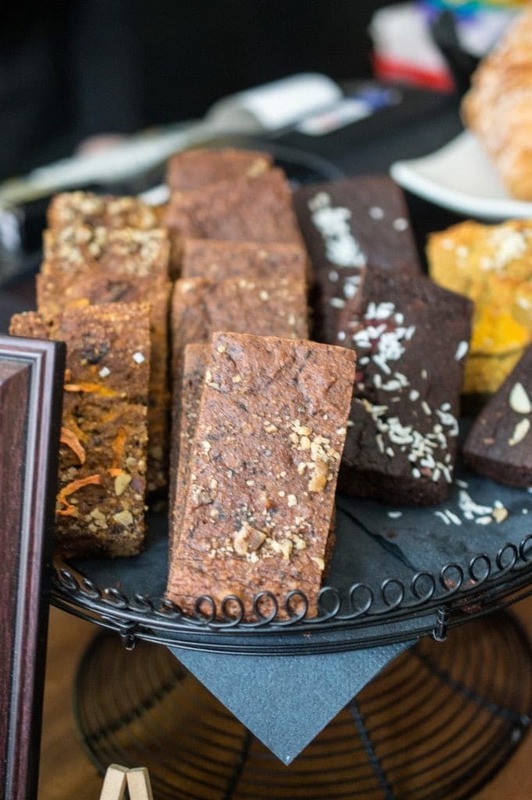 Snag a Paleo Carrot Slice with your coconut milk latte and you’ll be set for a morning of hoofing it around to close-by tourist sites, including Trinity College, Dublin Castle, and St. Stephen’s Green. Just over the Ha’Penny Bridge was our favorite lunch spot, The Woolen Mills. Most diners opted for the Sambo & Salads lunch special — for €10.95 (about $12USD), you get a beautiful sandwich on artisan bread, along with an assortment of colorful, freshly-made salads. 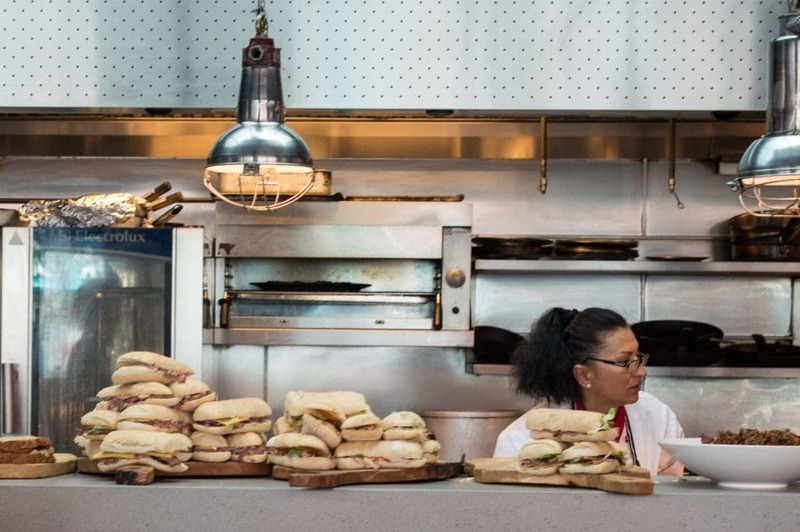 The open kitchen is a treat to look at, with stacks of sandwiches and enormous platters of salad on display. We chose to order mains from the regular menu, served all day. 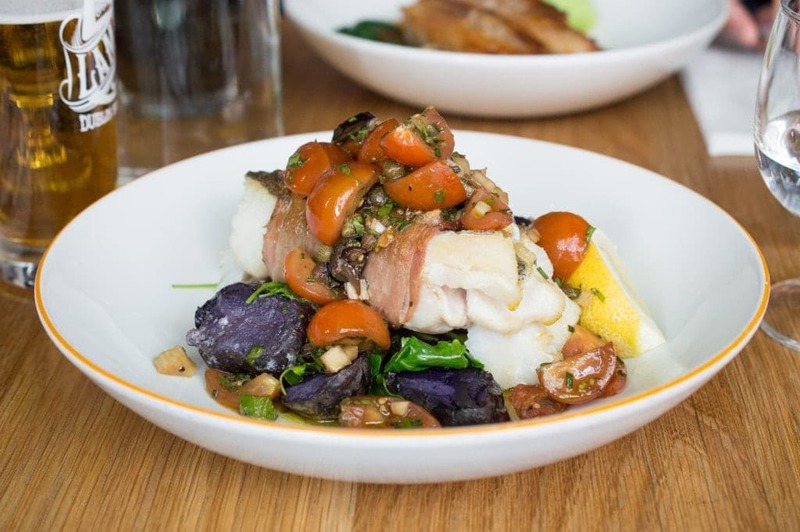 The Howth Cod wrapped in Connemara ham (€24) is a generous, well-cooked piece of fish, served on a heap of vegetables including lightly braised kale, wilted cherry tomatoes, and purple potatoes. Brendan’s smoked pork belly (€19) arrived on an equally impressive bed of locally-sourced produce including mini bok choi and oyster mushrooms. Just a couple blocks away was our favorite breakfast place, The Bakehouse. 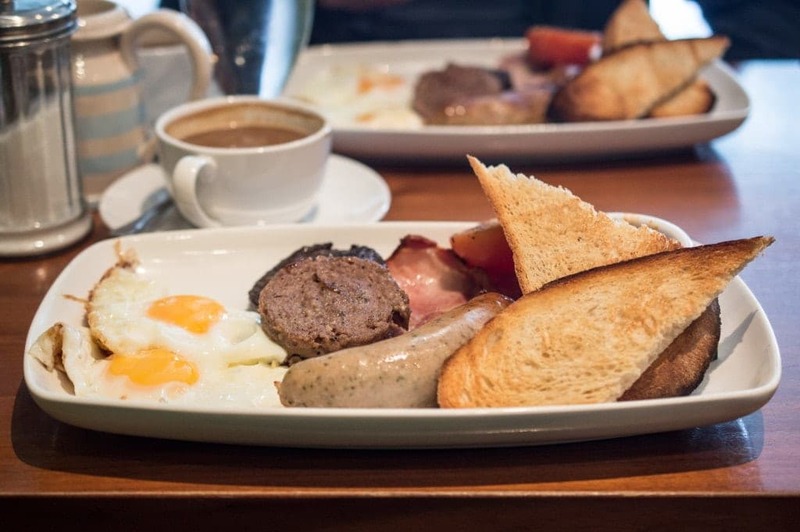 If you are looking to stuff yourself with a Full Irish Breakfast, this is the place to do it! The bakery/restaurant is run by a team of enthusiastic, young women, and as our waitress put it, “[We] really care about how we source our ingredients.” In lieu of ketchup is a house-made tomato relish (“I keep asking the cooks to give me the recipe and they won’t budge!”), roughly chopped, with little pops of texture from mellow yellow mustard seeds. The espresso drinks are well-brewed, and the bakery case looks incredible, too. If you’re not up for a full breakfast, opt for a coffee and one of their huge, fluffy scones, enjoyed outside on the adorable picket fence-enclosed patio, right on the River Liffey. If you’re looking for a great Early Bird bargain and a taste of perfectly-prepared Irish beef, the Whitefriar Grill is your dinner destination. The decor is all-the-way steakhouse, with lushly upholstered banquettes and dark wood furniture contrasting with the bright white, subway-tiled kitchen. Whether you opt for the two-course or three-course meal (€19.50 and €24.50, respectively), you have your pick of anything on the menu. The portions are the same full-size offerings that you’d pay full price for later in the evening, so it is truly a fantastic deal. Our two-course meals were plenty of food — my 8-ounce rump steak was absolutely delicious, as was the side of green beans, baby broccoli and asparagus, well-seasoned and sautéed with generous amounts of butter and red chili flakes. Brendan’s curried crab salad was just ok, but the main dish of hake and clams made up for it. The large fillet of fish was well-roasted, served atop saffron potatoes, steamed clams, and tender peas. To get a taste of pub culture and Dublin nightlife, Temple Bar is a must-visit neighborhood. Our apartment was right in the center of this raucous center of town, and a short walk from two of our favorite dinner spots of the trip. We liked Gallagher’s Boxty House so much that we came back for a second meal on the final night of our stay in Dublin. The vibe is modern but comfy, and the food is thoughtfully prepared and the portions are filling. Boxty is most commonly prepared as a pancake, though the potato-based batter can also be formed into dumplings or baked into a loaf and sliced. Gallagher’s serves it in all of these forms. 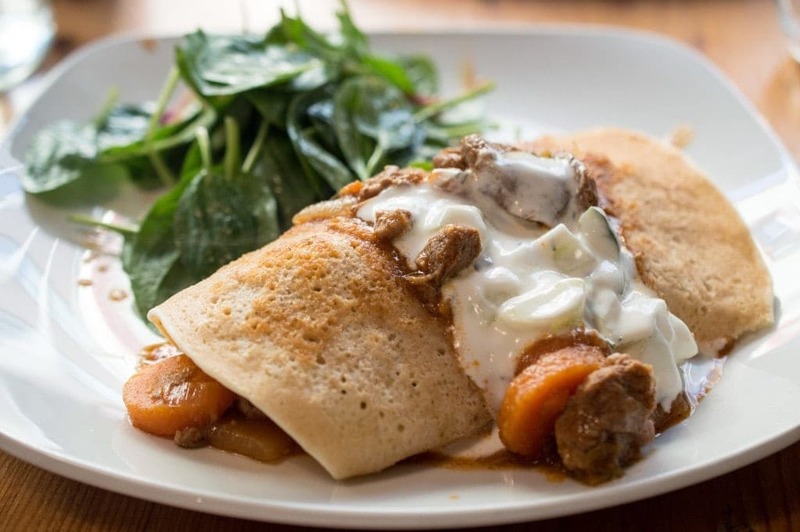 On our first visit I went with the Lamb Boxty, which featured a Middle Eastern-inspired, cumin-inflected stew, wrapped up in a big fluffy pancake and topped with a cucumber yogurt sauce. It paired perfectly with a bottle of Hollow & Fentinman’s Ginger Beer — at 4% alcohol, it’s a bracingly gingery alternative to wine or beer. 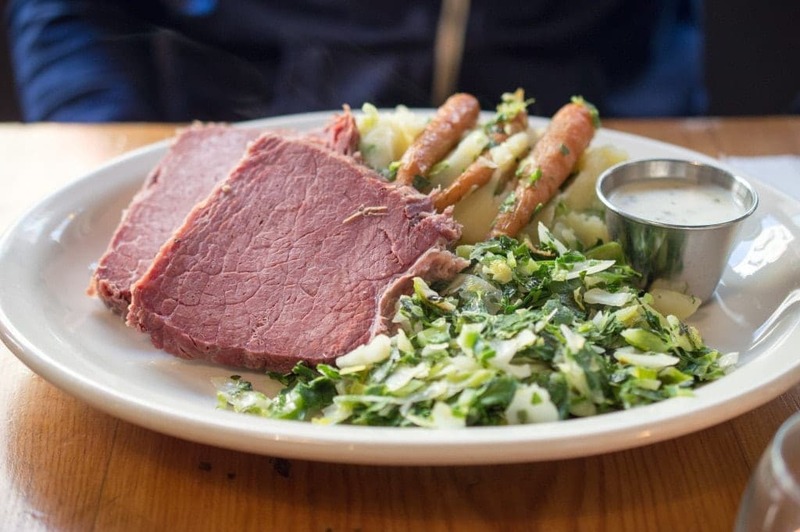 Brendan had the Traditional Corned Beef, which was perfectly cooked and came with generous portions of sautéed greens and green onion-studded mashed potatoes, a.k.a. “champ,” with three roasted baby carrots perched on top. On our second visit we went a little fancier, starting with a flight of five 12 to 16-year-old whiskeys and a half-dozen of the biggest, tastiest oysters we’d ever had. 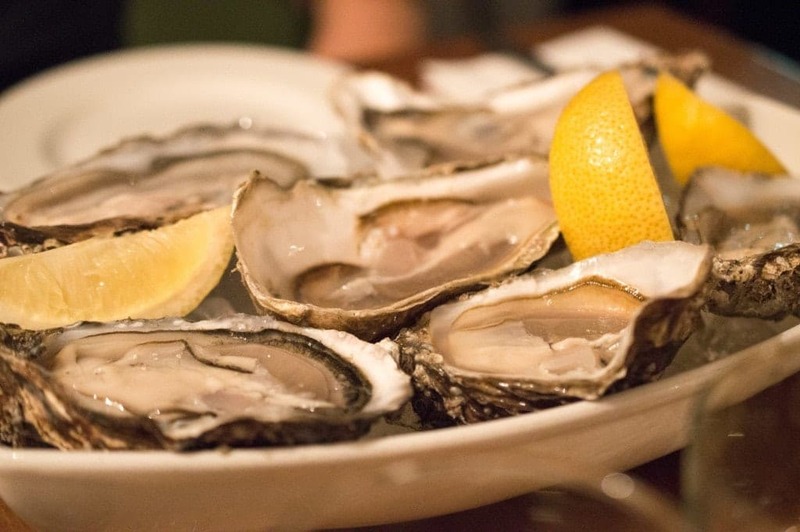 Sourced from Galway Bay, they come with slices of seaweed-flecked quickbread and a shot of bloody mary. Our mains of [gluten-free] fish and chips and Guinness beef stew were enormous and delicious in equal measure. We enjoyed every bite of every dish we had at Boxty, a restaurant that takes traditional Irish food and shows it off at its best. Right next door to Boxty, Elephant & Castle has a similarly hip but comfortable atmosphere. These two restaurants are always packed, so it’s best to call in the afternoon to make a reservation. The menu at Elephant & Castle includes both bar snacks and more sophistocated dishes — you can order a meal here that’s as casual or as fancy as you please. Many diners around us were enjoying big bowls of hot wings, a meal unto themselves. 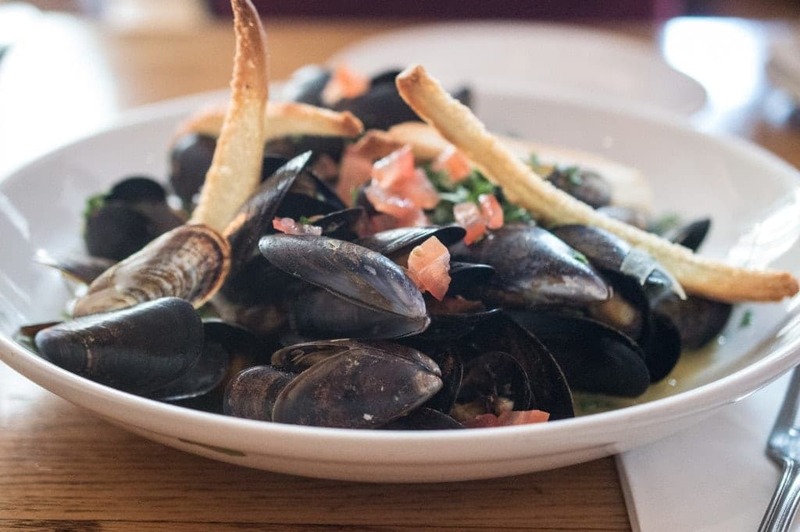 We started with the Connemara Mussels (€9) which arrived bathed in a gingery, tomato-y broth with crunchy toasts on top. 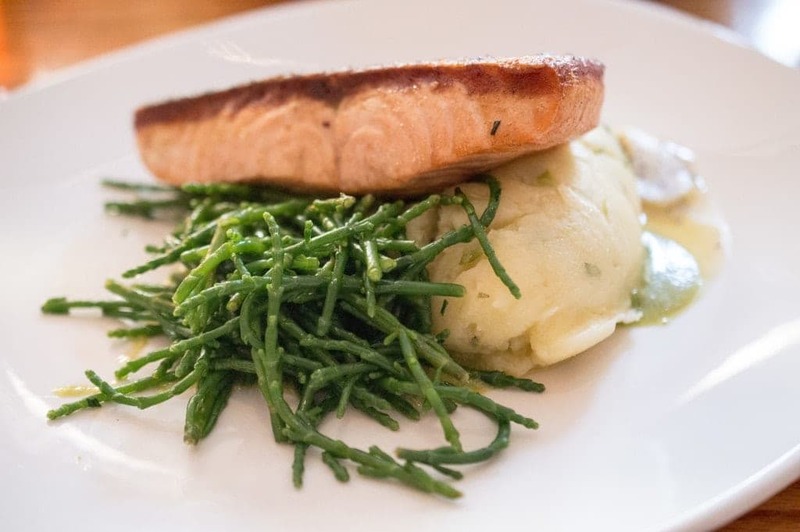 My salmon fillet had a beautifully crispy skin, and the rich scallion mashed potatoes pefectly offset a salty, briny side of sautéed samphire, a.k.a. sea beans. 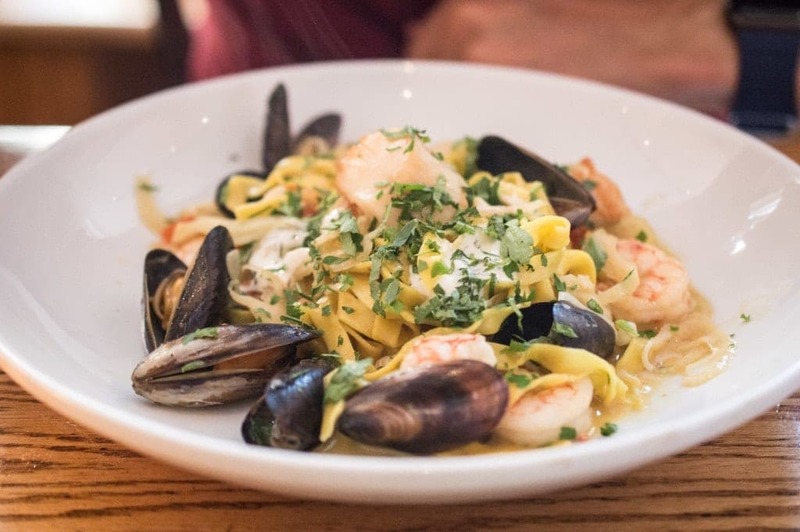 Brendan’s seafood pasta was napped in a buttery sauce, spiked with a touch of licorice-y pastis. I should also mention that the service at Elephant & Castle was some of the best on our trip. Our waiter helped us pick perfect wine and beer pairings for our dishes, and he came back to doublecheck that Brendan wasn’t lactose intolerant, since he’d asked about whether the pasta sauce was creamy. It’s one thing to be well fed, but being well taken care of made the dining experience even more enjoyable and memorable. Enjoying craft beers is a full-on hobby for Brendan, so we had to stop in at The Beer Market, one of the newest temples of craft beer in Dublin. We walked in around 3 in the afternoon, when just a handful of other patrons were enjoying their pints. Owned by Galway Bay Brewery, the split-level space is airy, bright and beautiful. Their list of beers (both bottled and on tap) is impressive and wide-ranging in style and geography. Many of the beers on tap are available exclusively at Beer Market, and the friendly bartender has an encyclopedic knowledge of every variety on offer. My pint of Galway Bay Brewery’s Of Foam & Fury was everything a double IPA should be, with wildly aromatic citrusy and tropical hop aromas and plenty of sweetness and booze to balance the brew. Oh, and they’ve got a selection of savory pies to go along with the beers, should you arrive with an appetite. The Pieman Cafe provides the pies, and there’re always a few varieties available for meat-eaters and vegetarians alike. I love visiting grocery stores when I travel to a new city, and Fallon & Byrne was one of the most beautiful food halls I’ve ever seen. There’s a well-regarded restaurant upstairs, but my focus was on the main retail space. 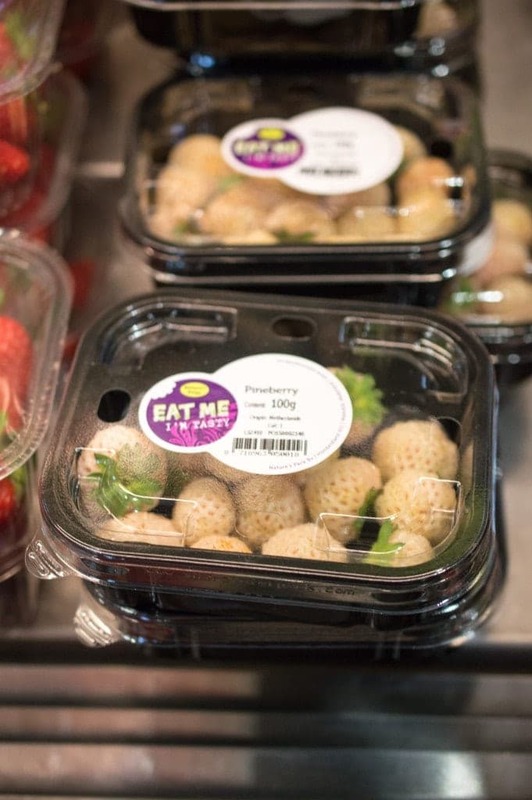 It was impossible not to gawp at the beautiful, locally-grown produce (as well as some carefully curated exotic imports), and I couldn’t leave without buying some artisanal, Irish-made flaky sea salt and a bar of 99% cacao chocolate. While we didn’t eat or drink anything at this bookstore, I have to give a shout-out to their beautiful selection of Irish cookbooks. 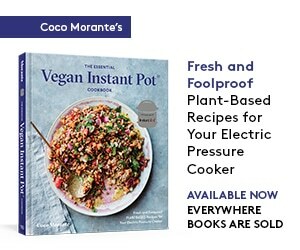 I bought three while in Dublin, and I can’t wait to work my way through all of the traditional recipes! 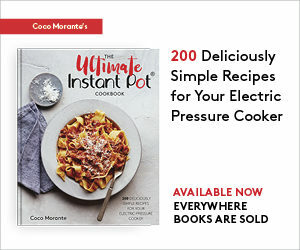 Do note that all of the quantities will be in metric, so if you’re not used to converting, you may want to forego buying cookbooks across the pond (or just consider them eye candy rather than practical recipe books). 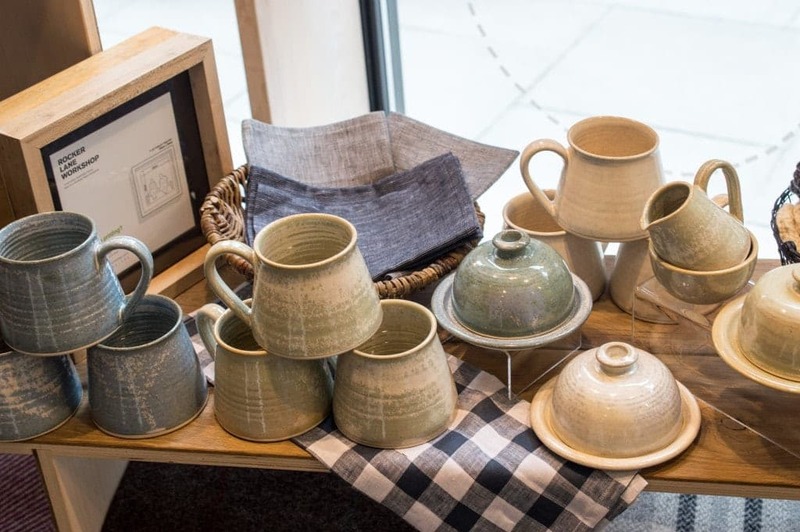 If you’re looking for a truly special, uniquely Irish souvenir, you can’t go wrong at the Irish Design Shop. Their taste is impeccable, and I wanted to take home pretty much every kitchen-related thing in the store. 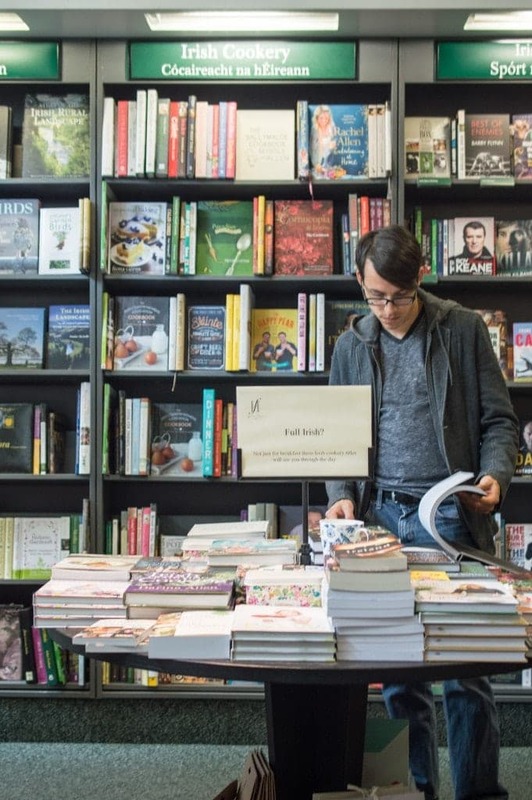 In particular, I loved their selection of woolen felt coasters and placemats, handmade ceramics, and their pared down, greatest hits selection of the latest Irish cookbooks.
. . . and that’s it! The best of the best places we ate, drank, and food-shopped in Dublin. I’ve officially caught the travel bug, and I can’t wait to go on another adventure soon.